Benjamin Spock was a paediatrician who was a native of America. He is best known for his parenting advice books. His most famous book, ‘Common Sense Book of Baby and Child Care’ was published in 1946. Dr Spock’s writings have influenced generations of parents. 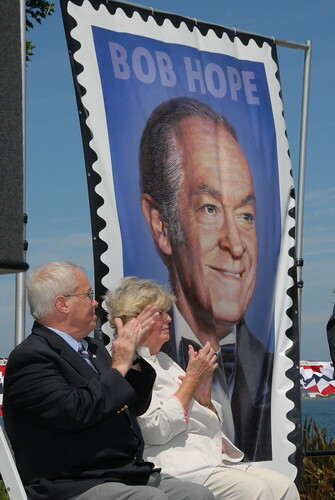 Benjamin McLane Spock was born in New Haven, Connecticut in 1903. Having received his medical degree in 1929 he worked as a paediatrician in New York. In response to the rigid regime in which children were reared at the time he published ‘Common Sense Book of Baby and Child Care’. The books was highly successful. It has been published in over 30 languages and has sold millions of copies. 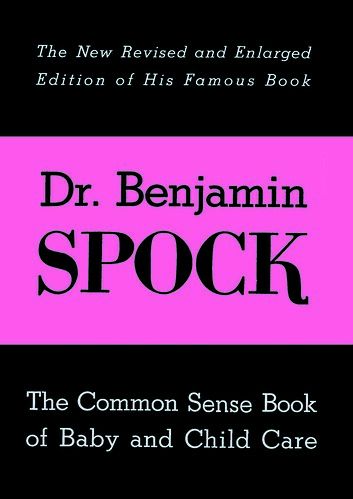 Dr Spock, a paediatrician who is best known for his parenting advice book ‘Common Sense Book of Baby and Child Care’, was born in the year 1903 On This Day. Guantánamo Bay is located in at the south eastern tip of Cuba. An area measuring 120 square kilometres (45 sq. 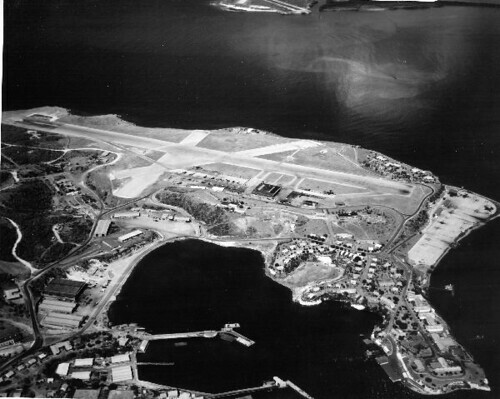 mi) on the southern part of Guantánamo Bay has been leased by the United States since 1903. Located there are the Guantanamo Bay Naval Base and the Guantanamo Bay detention camp. The Spanish–American War ended with the Treaty of Paris in 1898. The United States and Cuba agreed a lease in 1903 which gave the United States permission to use Guantánamo Bay as a naval station. The lease recognises Cuban sovereignty but gives the United States complete jurisdiction over the area. Guantánamo Bay which is located at the south eastern end of Cuba was leased to the United States in the year 1903 On This Day. The second circuit of the 1903 Gordon Bennett Motor Cup Race passed through the town of Carlow, Ireland on July 2nd. The race was the forerunner of today’s Grand Prix Racing. It covered a distance of 527km (327.5 miles) over two circuits. 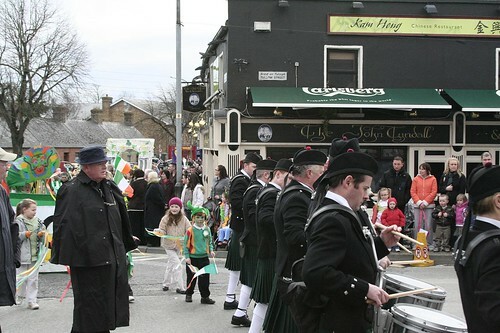 The race began near the town of Athy Co Kildare and attracted thousands of spectators. A grandstand which could accommodate 1,000 people was erected at the starting point and 7,000 police marshalled the event. The police were assisted by the army and racing club stewards. Automobile racing had begun in France around 1894. 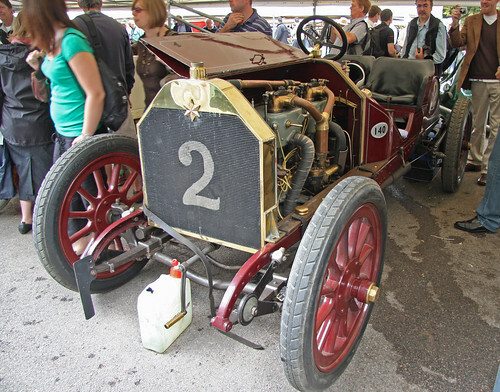 Gordon Bennett, who was the owner of the New York Herald, provided a trophy for the 1900 the Automobile Club de France Race. The competition for the cup was held each year on open roads until 1905. Due to frequent accidents and many fatalities, for both drivers and spectators, the event was staged on a circuit in Le Mans in France in 1905. It was the first Grand Prix motor racing event which eventually evolved into Formula One racing. In 1901 the race was held from Paris to Bordeaux. In 1902 when the race was held from Paris to Innsbruck it was won by an English man, Selwyn Francis Edge. As a result the race was required to be held in England in 1903. However it was illegal to hold a motor race on the roads in England and the speed limit on Irish roads was 12mph (19.3kmh). A motoring enthusiast called John Scott Montague who was an MP in the British House of Commons introduced The Light Locomotives (Ireland) Act of 1903. The purpose of the Act was to exempt cars from any statutory speed limit on the day of the race. The Act also provided for extra funding for County Councils where the race was to be held. The holding of the race in Ireland was enthusiastically supported by politicians, the clergy and the general public. The Most Rev. Patrick Foley, Bishop of Kildare and Leighlin wrote to the Auto Mobile Club of Great Britain and Ireland to state: ‘I have much pleasure in declaring myself an ardent advocate of the proposed route for the Gordon-Bennett Cup Race, 1903’. The 1903 race had twelve international competitors representing England, America, France and Germany. For the race, English cars were painted green. 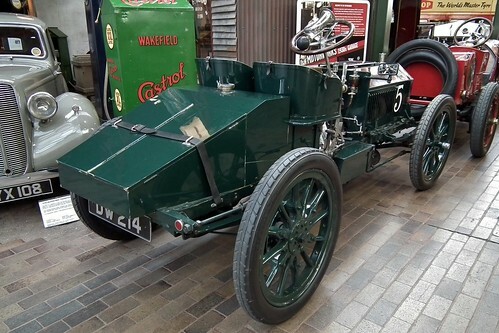 The winner of the race was Camille Jenatzy (known as the Red Devil) who travelled at an average speed of 49.25mph (79.3kmh) and drove a white Mercedes for Germany. The event attracted huge international attention and was attended by thousands of spectators along the various routes. In June each year the Irish Veteran and Vintage Car Club stage the International Gordon Bennett Rally in Ireland. The rally often retraces the route of the original race. The annual event attracts approximately 175 cars from Ireland, Great Britain, Europe, Australia, America and South Africa. The Light Locomotives (Ireland) Bill allowing the first international race to be held in Ireland for the Gordon Bennett Cup, was passed in the British House of Commons in the year 1903 On This Day. St Patrick’s Day was first placed on the Liturgical calendar of the Roman Catholic Church in about 1620. Waterford born Franciscan priest Luke Wadding who was educated in Waterford and Kilkenny was instrumental in having St Patrick’s Day placed on the Liturgical calendar. Though Saint Patrick’s Day was celebrated as far back as the ninth century, this was the first time that March 17th became the official Feast Day of the saint who is regarded as the patron of Ireland. St Patrick’s Day is now an official feast day of the Roman Catholic Church, the Anglican Church, the Eastern Orthodox Church and Lutheran Church. Almost 300 years after becoming a liturgical feast day, Saint Patrick’s Day became an official public holiday in Ireland through the Bank Holiday (Ireland) Act of 1903. The bill was introduced by James O’Mara MP for South Kilkenny in the British House of Commons. O’Mara, who was from Limerick, served both as a member of the House of Commons in London and later in Dáil Éireann. As a member of Dáil Éireann O Mara introduced a law in 1922 which led to the closure of Public Houses on St Patrick’s Day. The law remained in place until the 1970’s. 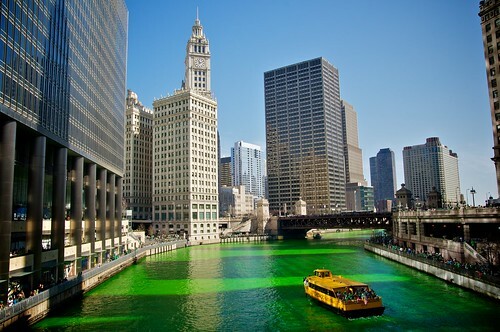 Today Saint Patrick’s Day is widely celebrated around the world and especially in Great Britain, Canada, the United States, Argentina, Australia and New Zealand. However it is public holiday only in Ireland, Newfoundland and Labrador and the Caribbean Island of Montserrat. Saint Patrick’s Day became an official public holiday in Ireland in the year 1903 On This Day.